The art of drumming is finally making its way into the health and wellness revolution. Over the last decade research involving the neurobiological underpinnings of drumming has seen tremendous growth. Unfortunately, the perception of the art form is still one dimensional. Magazine pages and Instagram feeds perpetuate the portrayal of drumming being only about extreme speed, tricks, and jaw-dropping abilities. Yes, skillful prowess is a significant part of drumming, but it’s not the whole picture. 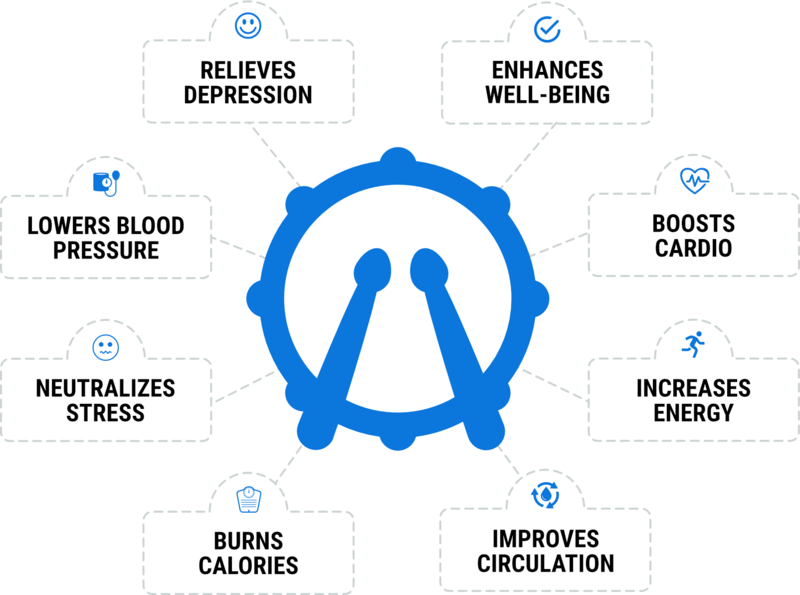 When you take a step back, you’ll be able to notice the remarkable number of positive effects drumming has on your health. Modern technologies like functional MRI screenings give scientists a glimpse at how learning to play a musical instrument engages practically every area of the brain at once. Scientists have concluded that we can not only maintain but improve our brain’s performance and health. 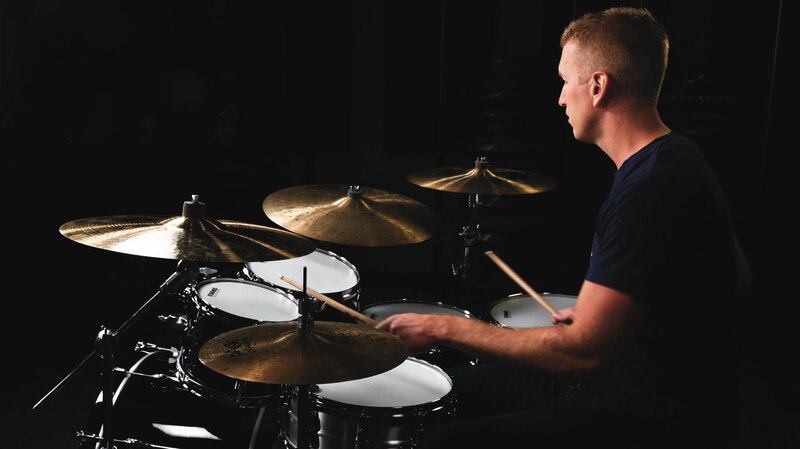 The discovery of neuroplasticity, the brain’s ability to change throughout a person’s lifespan, has put drummers in the driver’s seat of positive change. We now have the opportunity to make the most out of our practice routine by turning it into a brain-enhancing workout.